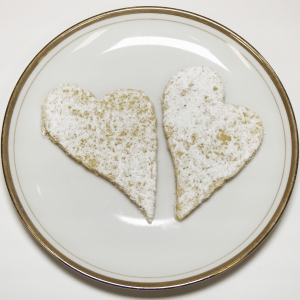 Thin, crispy, vanilla cookie dusted with powdered sugar. 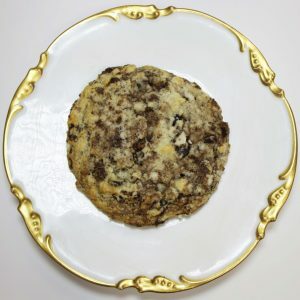 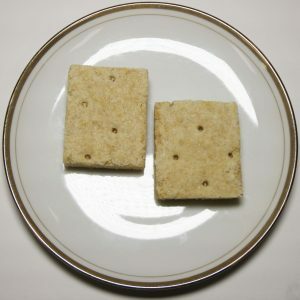 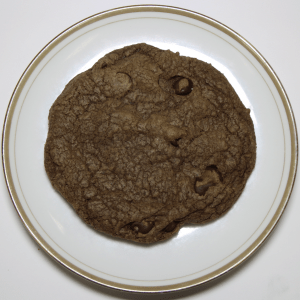 Sold in packs of 6 cookies (1oz each). 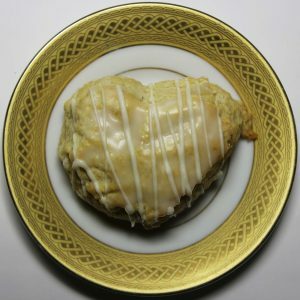 Vanilla Bean scones are made with organic ground vanilla bean, then drizzled with white chocolate. 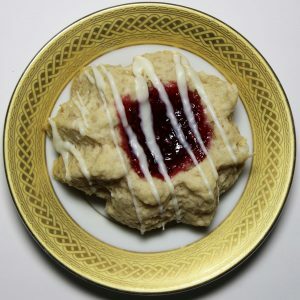 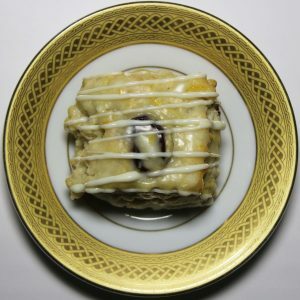 White chocolate cherry scones are made with a fresh orange glaze, and drizzled in white chocolate.